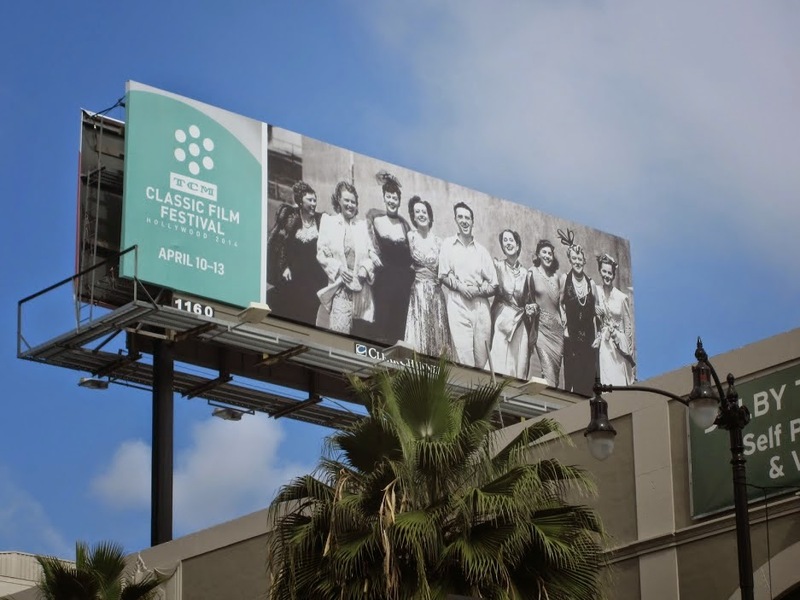 There are two common complaints about the TCM Classic Film Festival: 1) it's too expensive and 2) it's too far away. For those who live near L.A. the expense isn't nearly as great as it is for someone who is traveling internationally or from the east coast. I made these same complaints online in 2012. My wallet was constantly being emptied due to the costs involved with my wedding and honeymoon and on top of that I was hit with many unexpected medical bills. 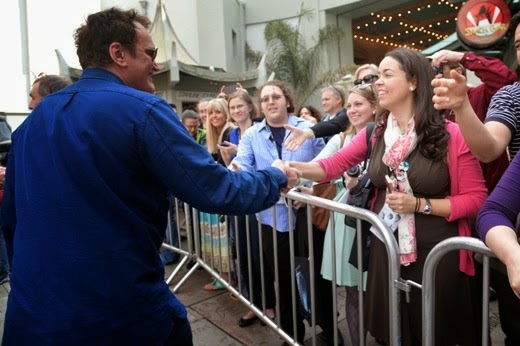 I still really wanted to go to TCMFF but at that time I couldn't make it happen. However, I was determined to go in 2013. And not only did I make it to that festival, I went again in 2014 and am going again this year. It took some ingenuity, some work and a lot of penny pinching but I made it happen. Now I share with you how I budgeted for my TCMFF trips. DISCLAIMER: Some of what I say may be useful to you but I know this won't be applicable to everybody. We all come from different financial backgrounds and have different financial responsibilities. These things worked for me but may not work for you. Frugality – I've become very frugal over the past few years and my spending habits have changed drastically. I buy more so with intention and purpose than I do on impulse. I really began thinking and analyzing about what I was spending my money on and why. I began asking myself a lot of questions. Do I need this? Can it wait? Do I have the space for it? Is there something else I want more? Because of this I buy fewer clothes, accessories, movies, books and other things for personal use. When I do buy stuff I look for sales, coupon codes and deals wherever I can. I started living by the motto "less stuff, more experiences." Money that I used to spend on physical things I started putting towards trips. And it's not just TCMFF. I want to travel to new places and my husband and I are in the process of buying a house. Being careful with my money has become a way of life. I've also become pickier about experiences. I used to go to as many local classic film screenings as I could. There are so many in my area and I became a lot more particular about what I chose to attend. My husband and I go out to eat a lot less and some weeks I find myself cooking meals 7 days a week. Buying and spending with intention, prioritizing and cutting corners where I can has helped me save money to put towards my TCMFF trips. Passes – We are realistic about our passes. Do we really need the Spotlight or Essential Pass or can we live with the lower level passes? In my opinion, the Classic pass is the best deal. It gets you into everything except for the Opening Night Gala. My husband has purchased the Matinee pass in the past but since it's been discontinued this year he went for the Palace Pass. This level pass gets him into all events at the TCL Chinese and Grauman's Egyptian Theatres. While he loves the festival, he knows he won't want to attend everything. He is happy with a lower level pass and getting in the standby lines and paying cash for other events. 90% of the time he gets into events with standby. While the Spotlight Pass has many perks, I personally can live without it. I don't need to go to the gala and being first in line is not a priority for me. Every year I purchase a Classic pass and apply later for a Media pass. 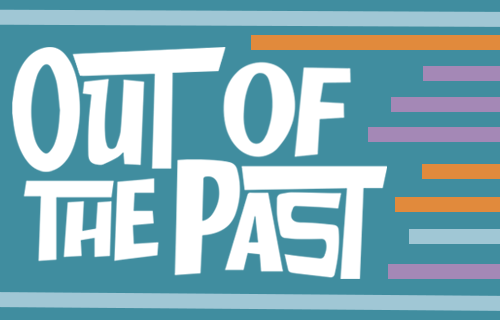 The past two years I was accepted for a Media pass (this year is still pending) which allowed me free access to the festival (and a full refund for the pass I purchased). This makes the festival a lot more affordable but I always come prepared to the festival to work to be worthy of that Media pass. The Media pass gives me Classic level access plus one or two media-only events. I don’t take this media pass for granted! 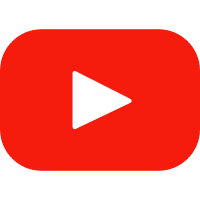 I record audio and transcribe every discussion and special event. I take a lot of photographs and some video. 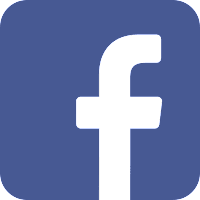 I post live coverage on my social media and do daily re-cap posts while I'm at the festival. I follow those up with detailed posts about each individual event I attend. (Read my previous coverage here). I never know from year to year whether my Media application will be accepted, so I always set money aside for the Classic pass. 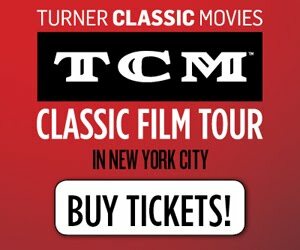 Gifts – Give the gift of the TCM Classic Film Festival! Think about your next birthday, anniversary or holiday. Does it make sense to encourage your family and loved ones pitch in to send you to the next festival? I've told my husband that if he ever wants to forego a birthday present and donate money to the "Get Raquel to TCMFF" fund he can and I would be perfectly happy. I know this has worked for other folks too. Travel to the festival – I hoard frequent flyer miles using services like e-Rewards (surveys), e-Miles (offers, ads and surveys) and MyPoints (online shopping, surveys, newsletters and offers). I beef up my United MileagePlus account with these services and I've used them for years. I've been a member of MyPoints since 1998!. I also have a Delta SkyMiles credit card which I use for big purchases, including my expenses for TCMFF. This year I was able to get a free flight from Boston to LA for both of us with my miles. We only have to pay for our flight back and it saved us quite a bit of money! There are other benefits to these loyalty programs including rewards for dining out, waived luggage fees, etc. Travel at the festival – One of the biggest expenses is paying for a cab ride from the airport to the hotel and vice versa. You could easily spend up to $160 round trip on cab fare alone. We shaved off some of that by using a shuttle service like SuperShuttle. One way trip for both of us is just over $30. This saves us almost $50 one way! The shared shuttle takes a lot longer than a cab but since we are not on a deadline to get the hotel we can afford the time. We splurge on a cab ride back so we don't miss our flight. All of the events at the TCMFF are relatively close to each other. We do a lot of walking to and fro which saves us money on transportation. We don't rent a car, we take the bus sometimes and take cabs only when absolutely necessary. I will share cabs with others or accept rides from friends when I can. People make fun of the public transportation in LA but I found the bus system to be decent and very inexpensive (last year it was $1.50 for a one way trip). Itinerary – Every year I create a very detailed itinerary with all the times and places both Carlos and I intend to be at during our trip. I even list back up options in case we couldn't get into certain events. At the bottom of the itinerary is a key with names and addresses of each location and the distances between each location. This has proven to be very useful for us. We can coordinate schedules and meet after events. This helps us meet to share transportation, meals, etc. It saves us on cab rides if we know where we are going and how far away it is. 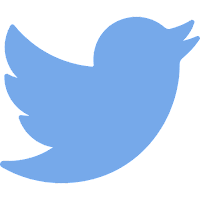 Food – TCMFF veterans will all tell you the same thing: there is no time to eat during the festival! Everyone goes hungry or they survive on lots of caffeine and energy bars. The hotel my husband and I love to stay at has a diner which is open early and closes late. We have a big breakfast in the morning and a late night dinner there in the evening. The meals are delicious, inexpensive and filling. During the festival, we have snacks we either brought from home or bought at a local supermarket. If our tummies are grumbling and we need to get some lunch, there are a few places at TCMFF to grab a quick meal. The Hollywood Roosevelt's restaurant 25 degrees is a nice sit-down restaurant with plenty of affordable options. It's also at the epicenter of the festival and convenience is key! The breakfast burrito at my hotel's diner. Inexpensive, delicious and filling. Avocado is cheap in California so eat plenty of it! Accommodations - I'd love to stay at the historic Hollywood Roosevelt. It would be amazing. But can I afford it? Nope! Thanks to a friend's recommendation (thank you Jill) we found a wonderful chain hotel that's 1-1/4 miles away from the festival. We can walk to the festival, pay bus fare or grab a quick cab. There are several inexpensive hotels even closer to the festival too. I signed up for hotel's reward program the first time I booked there and have been accumulating points ever since. I'm hoping to turn these into some free nights in the future. In my research I've found that booking through the hotel's site instead of a travel site saves me money. We also use AAA to get a discounted rate. The hotel was so grateful for our continued patronage they even tweeted me a discount code! 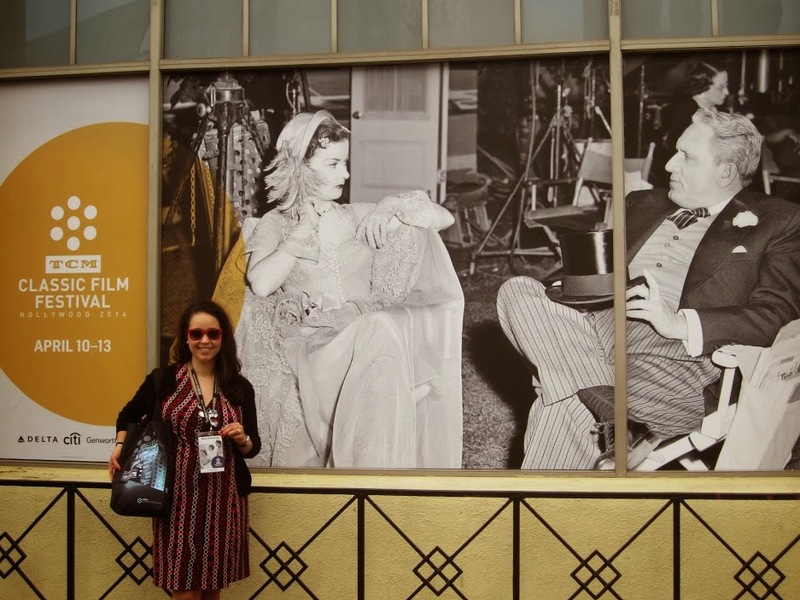 Souvenirs – I'm perfectly happy with the following souvenirs: a TCMFF tote bag (complimentary with certain passes or for sale at the festival shop), a few books from Larry Edmund's bookshop and lots and lots of photos. I don't really need anything else. 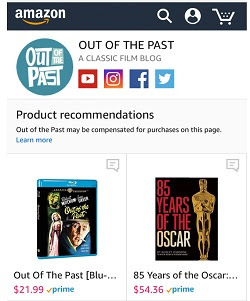 I buy a couple items for friends from the festival shop but most of the stuff they sell there (books, DVDs/Blu-Rays, non-festival TCM branded gear) you can buy online on sale at a later date. I keep in mind what makes sense for me to lug back home and what does not. I want to avoid paying overweight luggage fees or shipping costs when I can. TCMFF souvenirs from 2013 and 2014. Books and tote bags. There are also free souvenirs from the festival. The festival film guide comes with your pass (keep it and get an extra one if you can) and on occasion they give out free pins and buttons. But the best souvenirs of all are the memories you'll make at the festival! I did splurge on this Conversations with Robert Osborne DVD because it came with Robert Osborne himself (or at least a couple of minutes to bask in his glory and a signature). 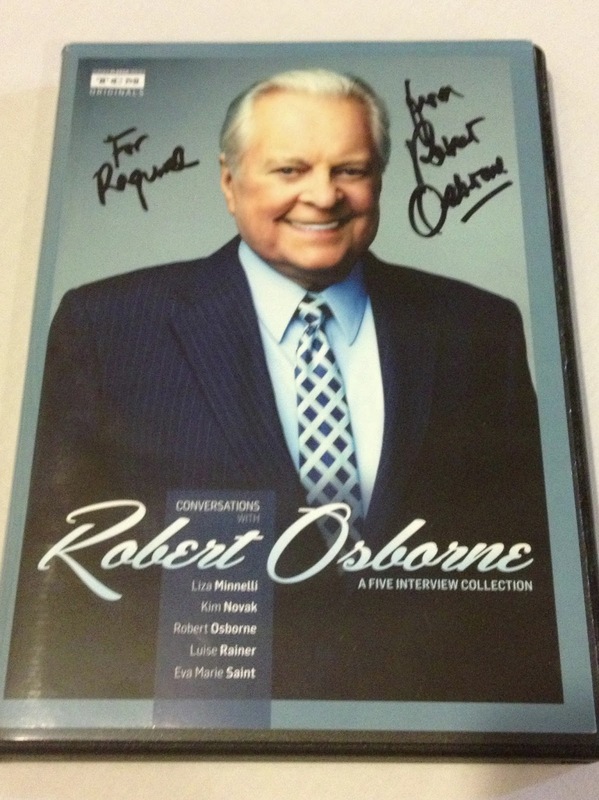 Autographed copy of Conversations with Robert Osborne! Pair/Group Up - Don't go to the festival alone! Go with a family member or a friend. Share a hotel room and split some of the expenses. Not having to bear the full burden of all the bills makes the trip a lot more economical. My husband and I go together every year. Carlos, Rob and I at Warner Bros.
Before and After the Festival - We tack on two days before and one day after the festival for recuperation but also to do other things while we are in L.A. We saved money by taking a bus from our hotel to the Warner Bros. for an awesome tour of the lot with our buddy Rob. I always book the red-eye on Monday night back to Boston from L.A. Our flight is after 9pm so we check out of our hotel, leave our luggage there and spend the whole day exploring. We save money on an extra night because we sleep on the plane instead! There are lots of free and inexpensive things to do in Hollywood. You can go to live TV show tapings, find your favorite stars on the Hollywood Walk of Fame and more for free. Visting Robert Mitchum's star on the Hollywood Walk of Fame. 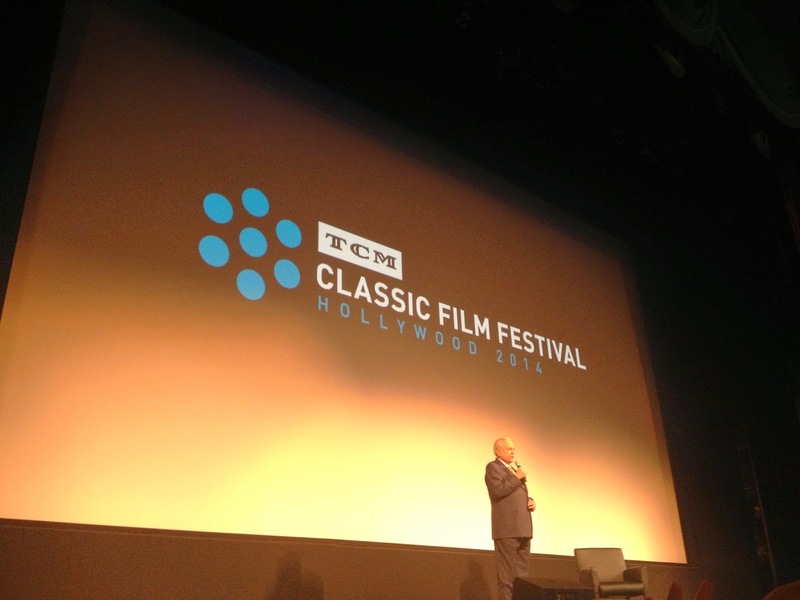 If attending the TCM Classic Film Festival is your dream and it's not absolutely impossible to go, make it happen! You won't regret it. Very informative piece - thanks for sharing! A lot of your tips are useful for more than just the fest, which is great. It definitely can be a big expense, especially if you're traveling to LA and are trying to balance the fest alongside other vacation or financial plans. I also have one more tip for you, which you probably already know about: Uber, Lyft or Sidecar. I live in LA, and I always use these services to get to the airport. Depending on when you leave, it can be as little as $20-25 (coming from close to Hollywood). Thanks Kim! That's a good suggestion about Uber, Lyft & Sidecar. I haven't used those services yet but it's good to know that they are an inexpensive option for travel to and from the airport. Thank you for sharing. 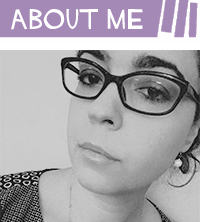 What a fantastic post, Raquel! Although I'm local I loved reading your ideas and how you have successfully made the TCMFF work for you three years in a row now! :) Can hardly wait to see you! We went last year and used Airbnb to find a place close to the action and less expensive than a hotel. There were lots of options and the place we stayed was spotless and well-appointed and just a few doors off Hollywood Blvd near the Egyptian Theatre. It was convenient and affordable. Have fun! Wish we were coming back this year. Greg - Great tip! Thanks for sharing. I'm a local who just typed out LOTS of tips. Went to publish them, and they got lost in the forced sign-on step. 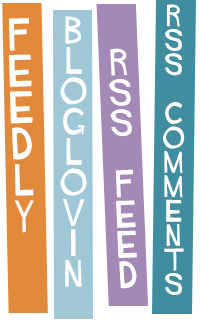 I can't STAND blogs that do this. I tried to contribute and had my time wasted. Gah! Deborah - I'm very sorry about that. It's happened to me many times. For long comments, I sometimes copy and paste them into something else like an email or Word document just in case it gets lost in the ether. It's so frustrating taking the time to keave a detailed comment only to have it disappear! I have to have some sign in function otherwise I get overwhelmed with SPAM. Karen - Thank you! I look forward to seeing you too! Raquel, you asked for money-saving tips. My biggest would be, if you planning on staying at the Roosevelt, get on their web site as soon as they announce the dates. I waited until about 5:30 Pacific time the day they announced, and they had already sold out all of the less expensive rooms. If you're on a budget, I stayed at the Days Inn on Sunset last year. It's on the same cross street as The Roosevelt (four blocks south). It's next door to an In'N'Out Burger (really go SoCal hamburger chain) that stays open late. Also the Days Inn also does continental breakfast in the morning. Rooms aren't fancy, but reasonable. My last tip is there's a Fresh and Easy market on Hollywood Blvd, a block west of TCL Chinese IMAX. Good place to pick up things like fresh fruit and a sandwich in a bag for later. Wonderful tips! Thanks for sharing Chris. My husband frequents that In-n-Out Burger and I've been a couple of times. I'll have to check out that Fresh & Easy Market! You sure have covered the waterfront in terms of how to budget for the TCMFF. My idea of maxxxing out my credit cards each year surely has NOT worked as well for me as your tips. Great advice!! I'll be there this March. Great tips! Been hoping to make the trip next year (should have student loans paid off and now I have a brother in LA haha). Any films you're really looking forward to? I hope they're showing "A Brief Encounter" somewhere. It will always be #1 (at least between the 20's and 60's) in my heart. 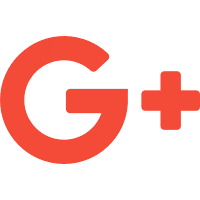 Very thorough and useful post, Raquel - good work! I live and work overseas and so rarely am in the States during the time the festival is held, but would love to attend it someday. Many of your tips are useful in a broader sense for budget travel in general. Have a wonderful time at the festival, I'll be reading your coverage as usual.